KIEV, December 26. /TASS/. Kiev will never stop using the Kerch Strait for ship traffic and for freight shipping to Ukrainian ports in the Sea of Azov, President Pyotr Poroshenko said at a meeting of the National Defense and Security Council on Wednesday. In his speech, Poroshenko accused some Ukrainian politicians of an attempt to shift the blame for the recent incident in the Kerch Strait from Russia on Ukraine. “I state firmly and forcefully that Ukraine will never stop using its ports in the Sea of Azov, in particular by its navy ships,” the president pledged adding that he would employ any political and diplomatic means. On November 25, three Ukrainian naval ships violated the rules of warships’ navigation through Russia’s territorial waters from the Black Sea into the Sea of Azov. In defiance of Russian border guards’ lawful demands to halt (under the requirements for vessels passing through Kerch-Yenikale Canal), Ukrainian sailors went on moving, thus forcing the Russian border guards to open gunfire in order to compel them to stop. The ships were detained and the 24 Ukrainian sailors were taken to the city of Kerch. The court ruled to arrest them until January 25 on charges of illegal crossing of Russia’s state border. Last week, Russian President Vladimir Putin pointed out that Russia does not actually obstruct ship traffic in the Kerch Strait, including by warships, but recalled that due to natural limitations, ships are subject to pilotage which should be requested in advance. Ukrainian navy ships have been allowed to pass through the strait, as it was in September 2018. However, the log books of the Ukrainian vessels that staged a provocation in the Kerch Strait on November 25 indicated: “to pass covertly,” Putin said. 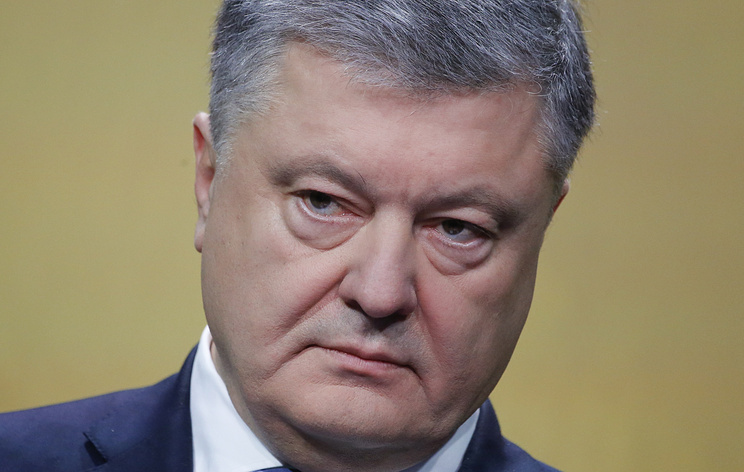 Hey Buddy!, I found this information for you: "Ukraine will never refuse from navigation in Kerch Strait, Poroshenko pledges". Here is the website link: https://russophile.org/ukraine-will-never-refuse-from-navigation-in-kerch-strait-poroshenko-pledges/. Thank you.